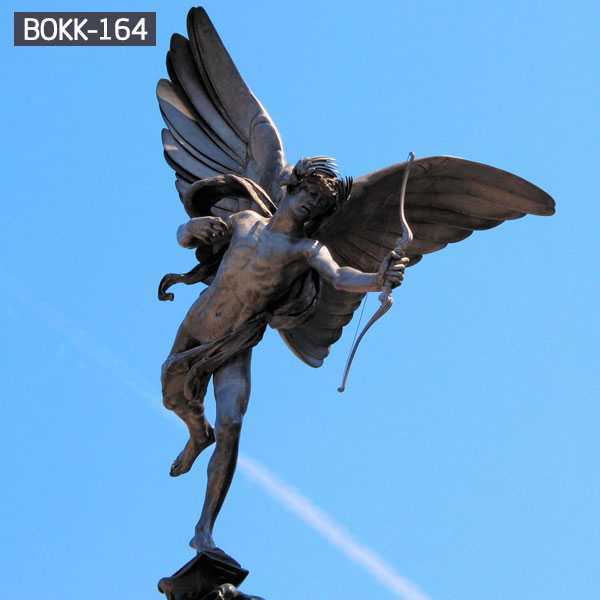 Our bronze statues offers a variety of designs that range from contemporary to classic. 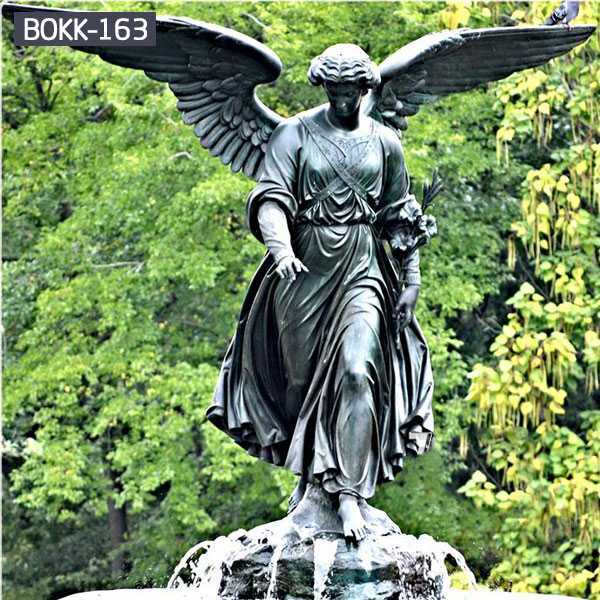 Each piece is expertly constructed from lightweight, thin cast stone to create elegant and decorative stone mantels. Renovations, restorations, installation and custom design for residential, retail and corporate projects are our specialities. Packing Details: 1.Packing In Wooden Crates, And Wrapped With Foam(3cm). Standard Wooden Pallet,For Wholesale,Retail Or Supermarket Selling. 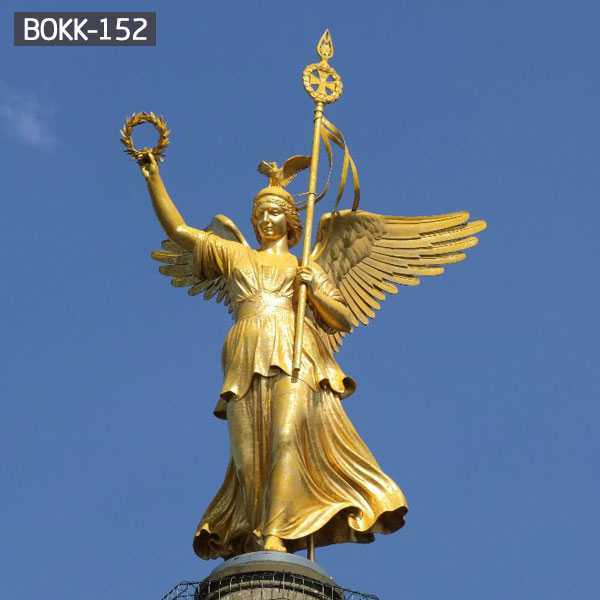 On behalf of holiness, goodness, You Fine Bronze Angel sculpture, integrity, the Communicator of God’s will, the spirit that served God (Allah), the protector who was sent by God (Allah) to protect the faithful from the Demons. Bring the message of God into the bridge of the Earth. A faithful record of the human watchdog, the behavior of people (including secrecy), the people of God who have special occupations in the country. 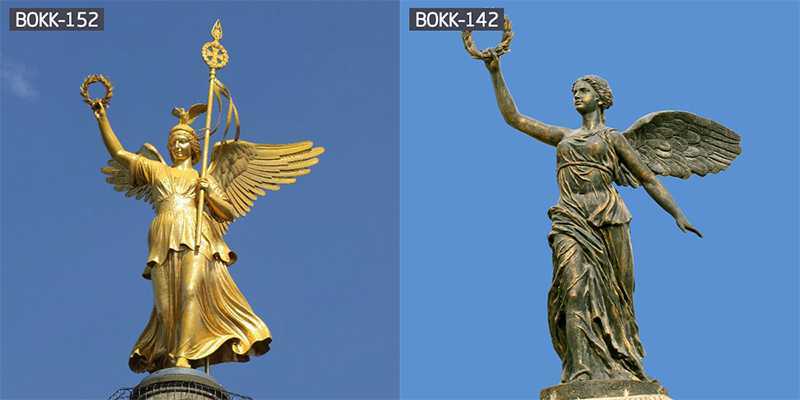 Large Bronze Angle Statue is an important part of modern character sculpture, and character sculpture is an art form. 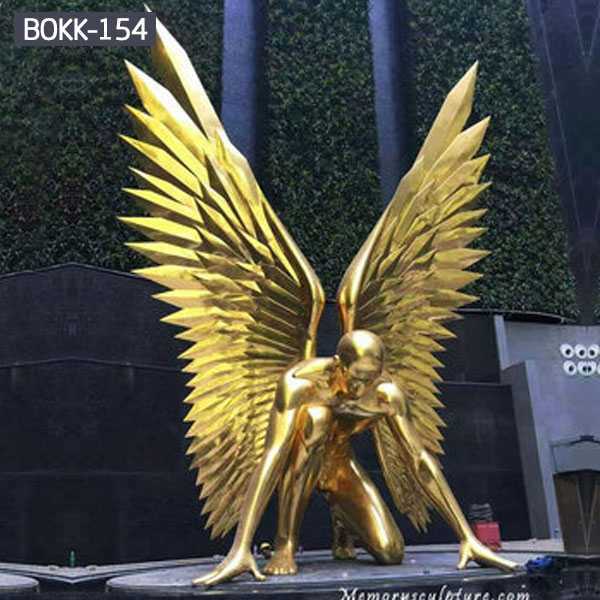 Leading the trend of modern sculpture, the direction of modern sculpture, the development of modern sculpture. 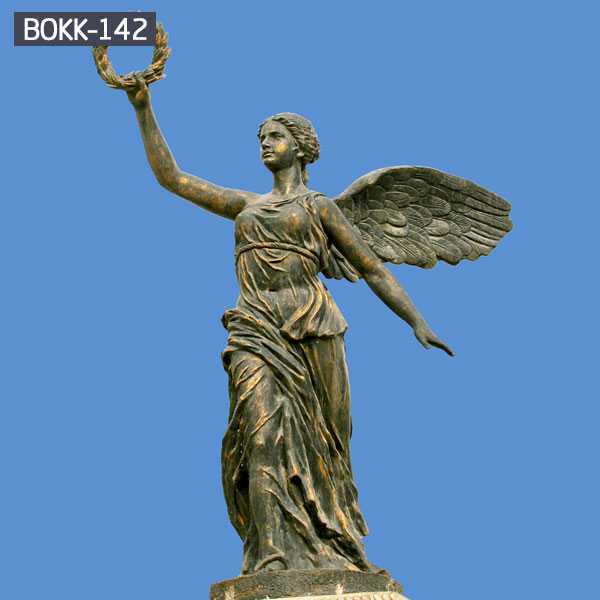 Western character sculpture, also known as Western character sculpture or European character sculpture, is an indispensable part of modern art. 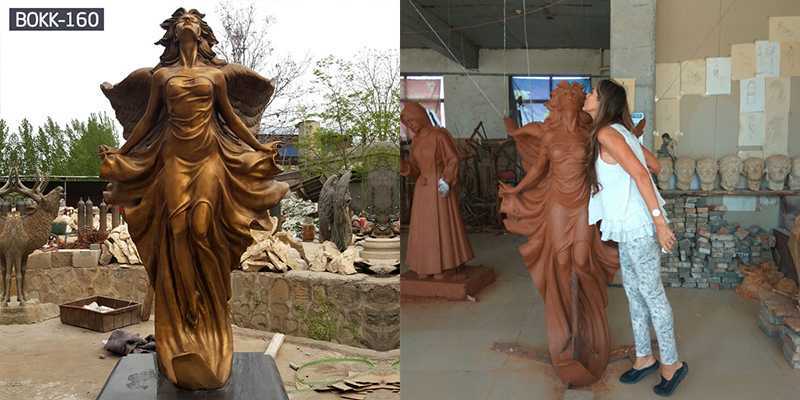 The bronze sculpture sculpture in the Western figure sculpture is a star in the Western sculpture. The company also casts a variety of animal sculptures. 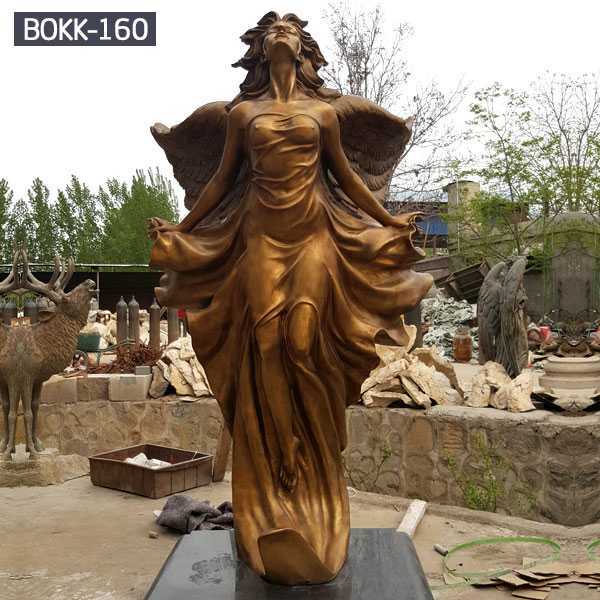 The price of the character sculpture is accepted by the customers, and the character image created by the customer is recognized by the customer. 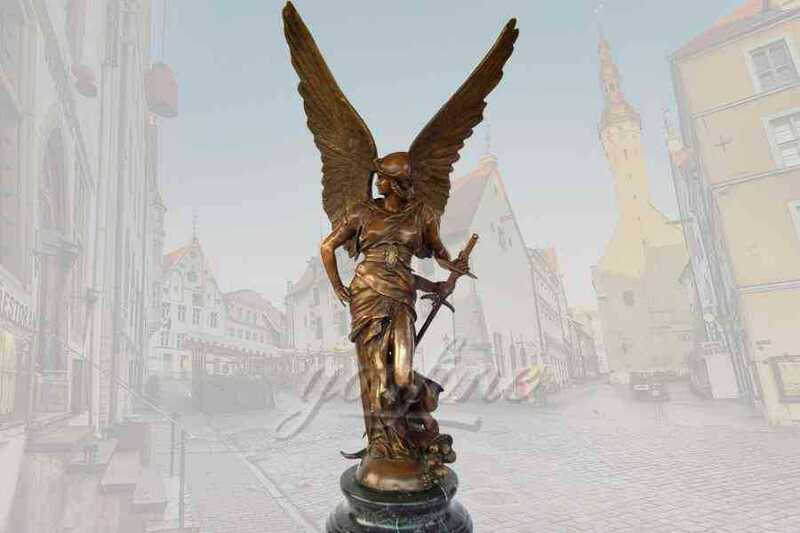 If you have any question for the Bronze Angle Sculpture,Kindly feel free to contact us,we will do our best to help you!